Now that Christmas is over, and the New Year is in full swing, many of us are looking at those credit card statements and budget blow outs. We have new credit card reforms. The new legal requirement commenced on 1 January 2019. Credit providers are expected to have systems in place to ensure that that they can meet the new obligations. In July 2018 ASIC released a report regarding Credit card lending in Australia, which revealed that more than one in six consumers are struggling with credit card debt and that lenders could do more to take proactive steps to address persistent debt, low repayments or poorly suited products. We also found that in the 12 months to June 2017, $621 million could have been saved if consumers who regularly incur interest charges had used a lower rate card. ASIC has announced that by 1 January 2019, when assessing borrowers’ ability to repay home or motor vehicle loans, credit licensees will be required to assume that borrowers are making repayments on their existing and for any new credit card accounts at a rate which would enable them to repay the full credit card limit, with interest, within three years. Brokers assessing borrowers’ ability to repay their loan will soon be required to adhere to new ASIC rules relating to the client’s capacity to service credit card debt. Credit card limits have traditionally affected your total borrowing capacity. Now even more so! In March 2018 the Government implemented reforms in response to the Senate Committee reports relating to credit card interest rates. As part of the reforms, responsible lending obligations were amended to require that a credit card contract or credit limit increase must be assessed as unsuitable if it is likely that the consumer would be unable to repay the credit limit within a period prescribed by ASIC. The purpose of this reform is to make sure that consumers can afford to repay their credit card debts within a reasonable period. 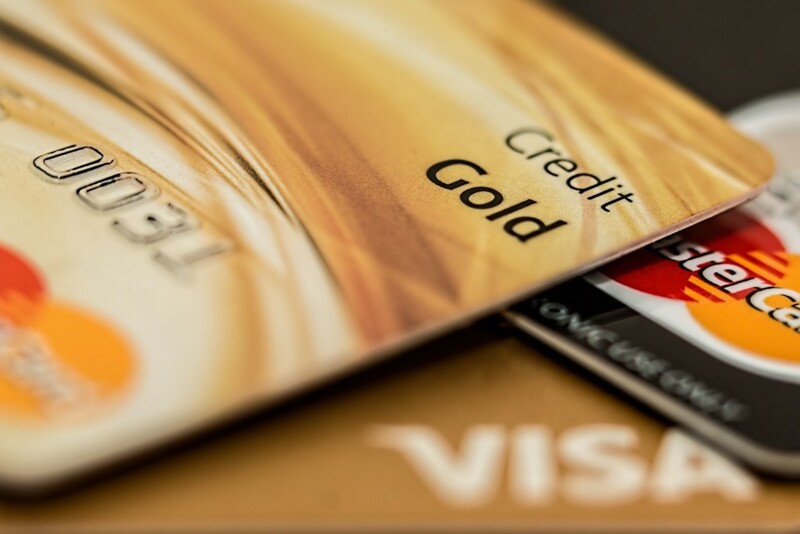 Consumers will still retain the flexibility to make low minimum repayments on credit cards. So, what can you do – you can address the credit card debt head-on. No other way to tackle it – but straight at it! You can go to a website – https://www.creditcardcompare.com.au and look to switch your current credit card debt to a low interest or no interest for a set time (usually 2 years) and then pay off each month what it is going to take to clear the debt in that 2 year period. This way all your hard-earned money is reducing the debt and not being eaten up in high interest charges. Alternatively, you can chat to us about debt consolidation and equity in your home – if that best suits your requirements. With either option, as you reduce your credit card debt, look to lower your limit on the card to a reasonable amount that suits your requirements. No need to have high credit card limits. Approximately 2 months spending habits is about the right limit to use your credit cards effectively. Credit card limits will affect your overall borrowing ability.